The security clearance attorneys at Tully Rinckey PLLC regularly assist federal employees and contractors, as well as military personnel, in all stages of the security clearance process. We help you obtain any of the three levels of security clearance – confidential, secret, or top secret. Obtaining a security clearance, no matter the level, is the ultimate sign of trust from the government. Federal employees, military members and government contractors are often required to obtain and hold a security clearance in order to maintain their sensitive position with the government or a secured contractor. In the last decade, the federal government has greatly increased the number and type of positions that require security clearances, making it difficult for many to be employed or stay employed in their federal positions. The application process as well as the clearance renewal process includes an extensive and thorough background investigation into your personal life and financial history. Anything from traffic offenses to credit card debt can be called into question. Further, just because you have been granted a clearance does not guarantee you’ll have it for the remainder of your career. A security clearance can be taken away at anytime due to numerous factors that call into question your ability to work in a sensitive position. Examples include defaulting on your mortgage payments, accruing debt beyond your means or providing a false answer on your SF-86. Applying for a security clearance should be taken seriously and conducted with care and strategy. Honesty throughout the application and renewal process is key. Oftentimes, failing to hold a security clearance will lead to the loss of one’s job. 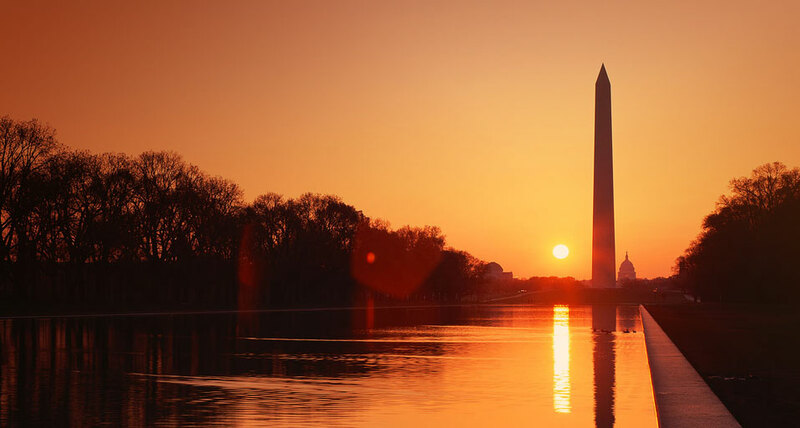 We regularly assist federal employees and contractors as well as military personnel in all stages of the security clearance process and have helped hundreds retain their clearances. All of our security clearance lawyers have held security clearances – meaning they understand the process from personal experience. 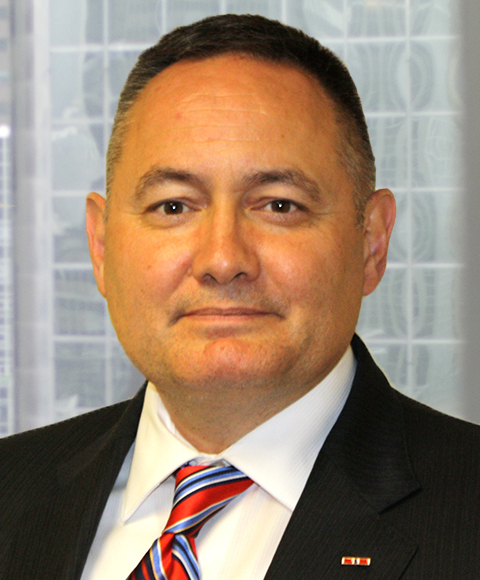 Our legal team is led by Anthony Kuhn, a 22-year veteran of the Army and Army Reserve. Anthony, currently serving in a brigade-level staff sergeant major position in the Army Reserve, has held some level of active clearance uninterrupted for more than two decades. In addition to his experience in positions of responsibility with the United States Army, Anthony also previously served as an imbedded Intelligence Advisory with the first operational New Iraqi Army brigade. In this role, Anthony worked closely with senior intelligence officials from both countries through the use of translators to develop, disseminate, and act upon actionable intelligence throughout combat operations including the entire 2004 Fallujah offensive and follow-on humanitarian operations. Anthony was recognized for assisting in assembling and training the New Iraqi Army’s first plain-clothes reconnaissance and surveillance teams and as the drafter of the New Iraqi Army’s first Reconnaissance and Surveillance SOP. 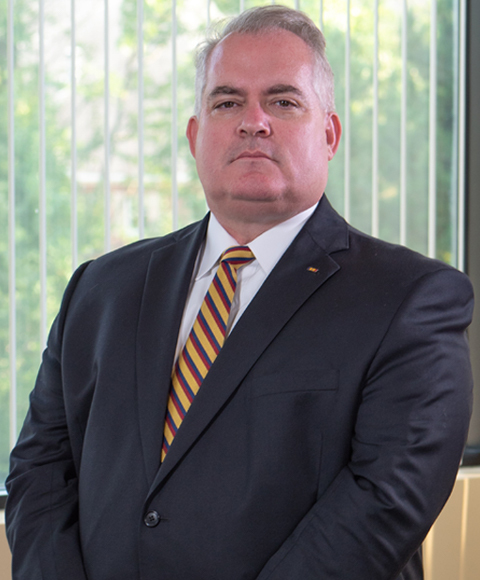 Anthony has assisted in representing facilities, military members, contractors and covert officers in their security clearance and suitability matters involving the Federal Bureau of Investigations, the Central Intelligence Agency, the Department of Homeland Security, the Department of State, the Defense Office of Hearings and Appeals, and many other agencies. If you are about to apply for your own security clearance or have recently had your application denied or clearance revoked, our lawyers can provide you with the counsel necessary to obtain and retain not only your clearance – but your job. Contact us today to speak with an experienced national security attorney. We can be reached 24 hours a day, 7 days a week at 2027871900 or via email at info@fedattorney.com. If you believe the information gathered about you during the investigation is misleading or inaccurate, the appeal process is your opportunity to correct or clarify the situation and gain access to a security clearance. An attorney experienced in reviewing records and preparing written appeals will be able to assist in proving that you are not a security threat and should be granted the security clearance. The team of security clearance attorneys at Tully Rinckey PLLC is familiar with the application process, adjudicative guidelines, and mitigating factors. All of our attorneys have held security clearances themselves and know how it feels to go through the investigative process. Our attorneys have extensive experience in assisting security clearance applicants from the first steps of the process, including the strategic review of applications and preparation for investigative interviews. In the event of a denial or revocation of your clearance, we will fight aggressively to prove your trustworthiness and grant you access to the security clearance you deserve. 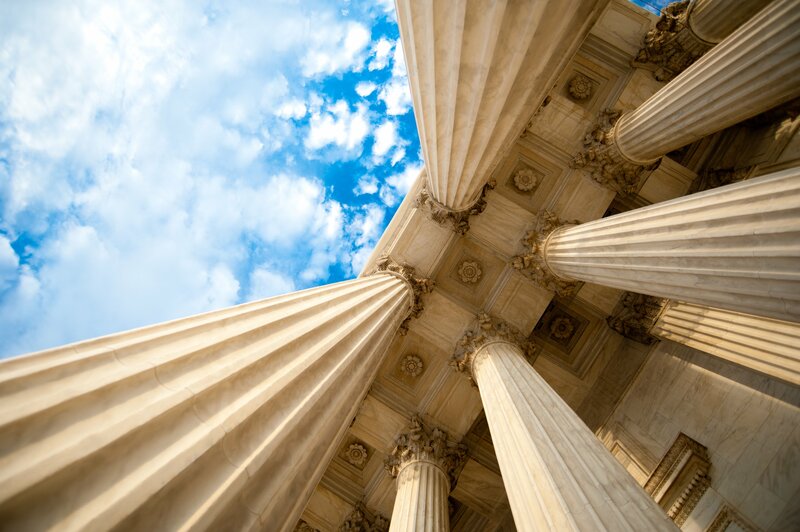 We frequently represent clients in the appeal process and at hearings in front of DOHA, numerous federal agencies and administrative bodies, and in federal court. Contact our offices today to speak with an experienced security clearance attorney about your individual situation. Call us 24 hours a day, 7 days a week at 2027871900 or via email at info@fedattorney.com. The type of clearance you can be granted will depend on your position, the agency or company with which you are employed, and the scope of work involved. Foreign employment, immediate relatives and marriages and other personal relationships are screened with scrutiny during the application process. Extensive application process and background check known as a Single Scope Background Investigation (SSBI). Investigators scrutinize dependents, friends, relatives and any foreign travel or employment. Foreign travel and financial assets investigated deeply. Character references required. Contact us today to speak with an experienced and knowledgeable security clearance attorney at 2027871900 or via email at info@fedattorney.com. A decision on your access to a security clearance should be issued within six months following your initial application. In the event that your application is denied – either during the initial application or revoked or suspended upon review – you will be issued a notice referred to as a Statement of Reasons that outlines the specific reasons, disqualifiers, or areas of concern that determined the decision. You will also be issued information regarding your right to appeal and the procedures for doing so. Once notified of the government’s intention to deny your clearance, you must provide a response within a timetable as short as 45 days. When filing or responding to an appeal, you must submit a thorough brief that emphasizes the mitigating factors contained in the record and cites relevant legal precedents. In addition to the list of conditions used to disqualify applicants, the adjudicative guidelines also include a list of conditions used to alleviate security concerns and, ultimately, grant you access to a clearance. The mitigating factors differ depending upon the reasons for denial or revocation, but can relate to infrequency of the act, the completion of counseling programs related to the disqualifying factor, or length of time lapsed. Each individual’s situation is unique and requires a thorough review of the circumstances specific to your case. There are a host of mitigating factors that could prove your eligibility for access to classified information and ultimately grant you a security clearance. There are numerous reasons why a candidate may be denied a clearance or why a current employee’s clearance may be revoked. The following list describes areas of issue that may need mitigation during the investigation. The attorneys at Tully Rinckey PLLC are available throughout the application and appeals process to help determine if you have any mitigating factors. Throughout the investigation, including completing the SF-86 form, you will be asked about any previous or current drug use or involvement. It is important to be completely honest in detailing past use, including the abuse of prescription and non-prescription drugs as well as the consumption, purchase or selling of illegal drugs. Any illegal drug use during periods of time that you hold a security clearance, no matter the level, puts your clearance in jeopardy. There are three financial considerations taken into account: debt, affluence, and gambling addiction. While almost all security clearance candidates hold debt in one form or another, the government scrutinizes the cause and amount of your debt as well as payment history. Due to the sudden downturn in the economy, many candidates or cleared professionals find themselves buried under mounds of credit card debt, failed car payments or even home foreclosure. All three greatly jeopardize your ability to obtain and retain a security clearance. Financial affluence is the sudden or unexplainable purchase of goods or services beyond your sources of income. Purchases made out of one’s means are subject to intense scrutiny and investigation. Finally, gambling addiction in any form will be investigated. While moderate gambling is socially acceptable, gambling beyond one’s means or a compulsive need to gamble are grounds for denial or revocation. The attorneys at Tully Rinckey PLLC have decades of experience representing security clearance applicants and those facing revocation due to debt and foreclosure issues. Our lawyers are available 24/7 to help determine mitigating factors in your specific case including positive repayment histories, treatment for addictions and reasons for previously unexplained purchases. In a highly globalized age, it is rare to find individuals without foreign contacts or relationships. While having outside contacts and/or dual citizenship are not complete grounds for denial or revocation, background investigators will scrutinize your relationships, both personal and financial, to governments and persons outside the United States. It is highly important that all foreign information, including travel, is accurately disclosed to determine allegiance to the U.S. and susceptibility to foreign control and influence. If you or your company has numerous foreign investments or contacts, the attorneys at Tully Rinckey PLLC are able to identify mitigating factors including any necessary business arrangements required to obtain clearance. In many cases involving dual-citizenship, having an experienced attorney at your side may be necessary to negotiate a positive settlement. In certain circumstances, your sexual behavior and history may be analyzed to determine its criminality, your sexual compulsion or potential vulnerability to coercion. Behavior that may be deemed reckless including having multiple partners or obtaining partners illegally or through payment will be thoroughly investigated. Sexual orientation is not a disqualifying factor and any discriminatory conduct by deciding officials may be utilized during the clearance appeals process in your favor. If you believe that you are being discriminated against due to your sexual orientation, the attorneys at Tully Rinckey PLLC may be able to help. They understand your legal options and are available 24/7 for consultations. The downloading or use of pirated music, movies, television shows or software is taken very seriously by the government. Also, use of employer computers to view or download pornographic material may trigger allegations under criminal conduct, personal conduct, and sexual behavior guidelines. The mishandling of sensitive or classified information at previous jobs will be scrutinized as it questions your ability to handle any sensitive material with the government. While there is no clear number of illegal downloads that reaches the threshold of “disqualifying,” it is very important to be honest throughout the investigation process into your use of pirated and pornographic materials. More importantly, now that you are aware of the seriousness of downloading illegal materials, avoid any illegal downloads in the future. 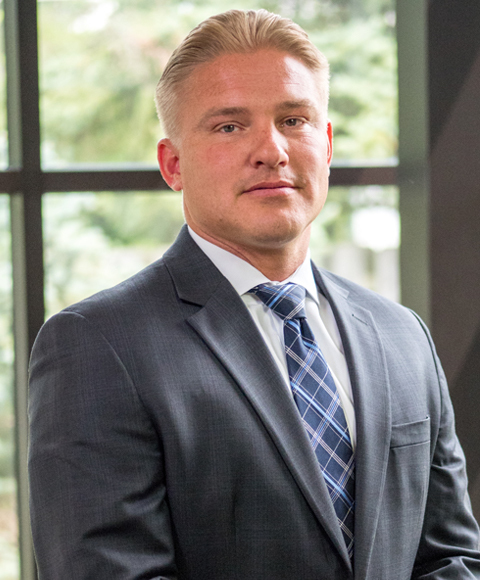 The attorneys at Tully Rinckey PLLC, are experienced in representing clients who have a number of disqualifying factors. We are able to give you honest guidance throughout the application process as well as aggressive representation during denial or revocation hearings. The application process for access to a security clearance is involved and thorough. Our attorneys are available to provide assistance, advice, and counsel from the initial application and interview stages to aggressive representation in the event of denial of revocation of a clearance. Applying for a security clearance requires an in-depth background investigation of your personal history. This investigation is non-criminal in nature and covers a defined period of time and normally no more than 10 years into your past. 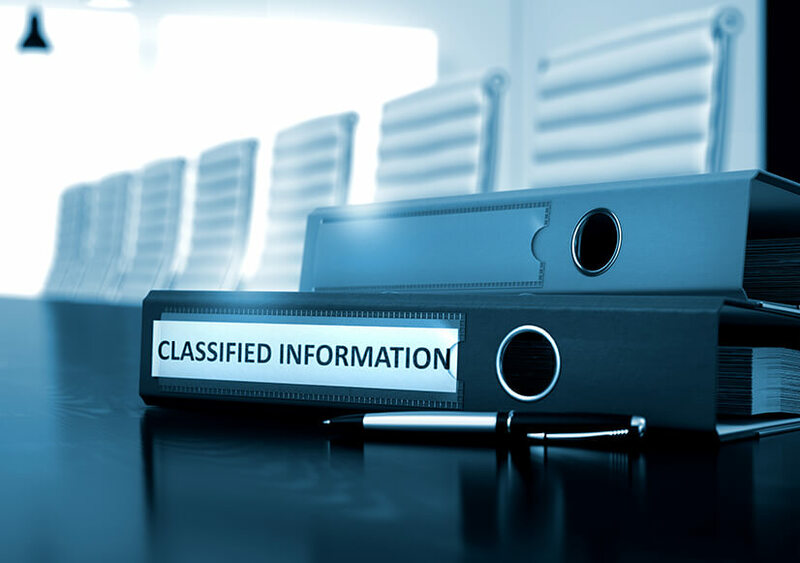 The information collected will be used to determine affirmative your eligibility for access to classified information and suitability for employment. It is essential that all applicants complete the questionnaire thoroughly and honestly. Once complete, the security clearance questionnaire will be reviewed by agency and government officials for thoroughness and accuracy. Your application will be assigned an investigator who will personally verify the information you provided through a thorough background investigation. This critical step in the process involves an in-person interview between the applicant and the investigator. The interview usually occurs within weeks of date the application is submitted. Since the purpose of the interview is to determine whether you will be able to deal with having access to classified information without being a security risk, you can expect the questions to be in-depth, personal, and wide-ranging. Expect questions related to your family, spouse or personal relationships, health, financial history, overall health, use of alcohol or drugs, and foreign travel or affairs. The interview is your opportunity to provide clarification or explanation on questionable actions, occurrences, or events in your past. It is in your best interest to answer all the questions asked with honesty and as thoroughly as possible. Any incidents disclosed in your application or interview that indicate you may be a security risk will be evaluated on a specific set of factors referred to as the adjudicative guidelines. If your business or organization is bidding on a government contract, your employees may need to obtain and maintain facility clearances. The experienced attorneys at Tully Rinckey PLLC collaborate with your company, no matter the size, to acquire and maintain all levels of national security clearances. We provide counsel at any stage of the process, from acquisition to appeal. We’re available across the country and around the world to assist in any national security law need. G.W. on Tully Rinckey PLLC.